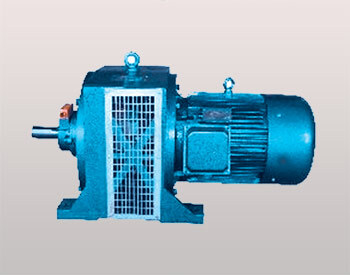 YCT series motor consists of three (or single) phase induction motor and electronic slip clutch and tachogenerator, achieves infinitely adjustments of output speed by change the exciting exciting current of clutch through JD or ZTK controller. The performance and mounting dimension are in accordance with JB/T7123 and IEC standard. It widely applies to the industries of spinning, dying, rubber, plastic, sugar making, building, fan etc.